99 Institute of Beauty and Wellness, Salon and Spa – Hoshiarpur, India. Organization 99 Institute of Beauty and Wellness, Salon and Spa – Hoshiarpur, India. 99 Beauty Academy and Salon is one the leading beauty academy and institutes in Hoshairpur and Ludhiana, Punjab. Best hair and beauty salon, high quality education up to the mark certification beautician courses, beauty salon services and cosmetology beauty institute. Explore your beauty and makeup skills with certification in beauty and makeup courses. Discover best beauty education in your local areas Hoshiarpur and Ludhiana. You don’t need to go anywhere else. Just contact us for best beauty education and have certification for better career prospective. 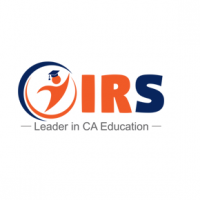 IRS Coaching, CA Courses – Recognized for its best coaching and professional teachers – New Delhi, India. 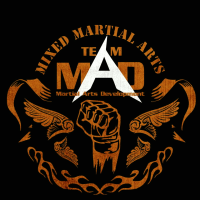 Martial Arts Development – Best martial arts instructors in each discipline – Smithfield, Australia. Mantram Nursing Academy – Nursing coaching in Chandigarh, Shimla and Ludhiana – Chandigarh, India. 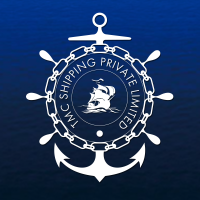 TMC Shipping Pvt Ltd – Merchant Navy Coaching Classes – Haryana, India. Digital Marketing College – Digital marketing and Advertising skills with a Certification – Melbourne, Australia.